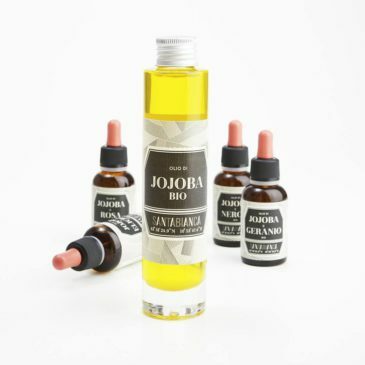 Bio organic Jojoba that is perfect for massages and cosmetics. 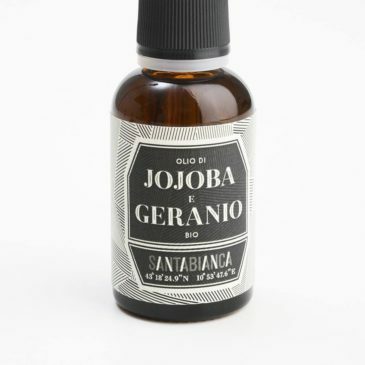 Jojoba oil is a wax extracted from the Simmondsia Chinensis seeds. 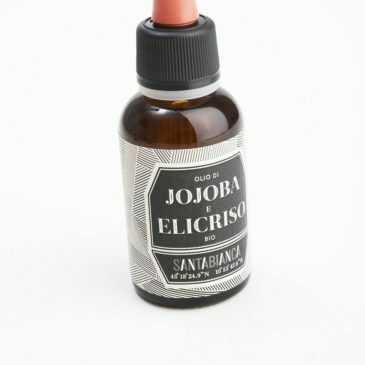 This oil – very similar to human sebum – is perfect for massages and cosmetics. 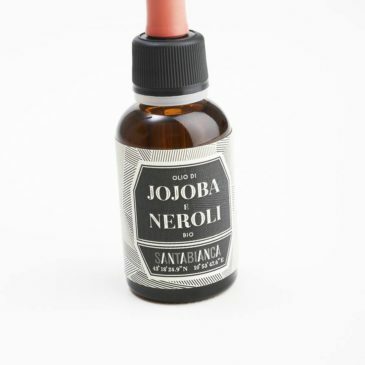 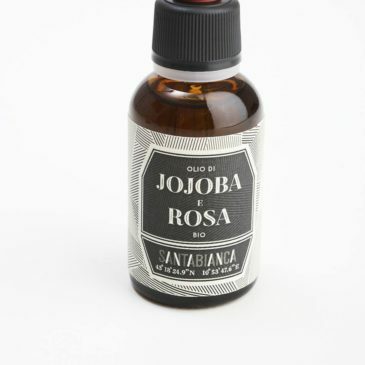 We use organic jojoba and we are possibly the only ones to write the percentage of essential oil used on the label.